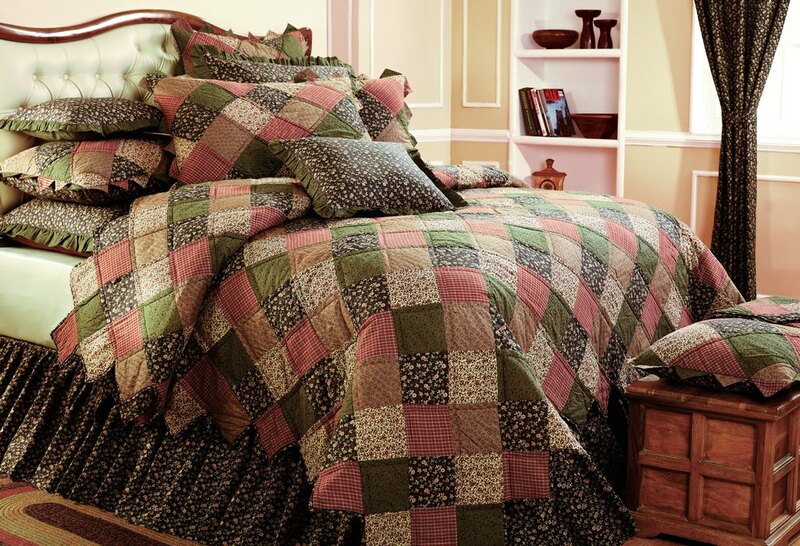 HEIRLOOM BEDDING …Anticipate incomparable comfort, beauty and style. 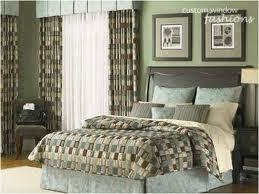 Imagine your bedroom furnished with luxurious bedding designed to create the ultimate retreat. 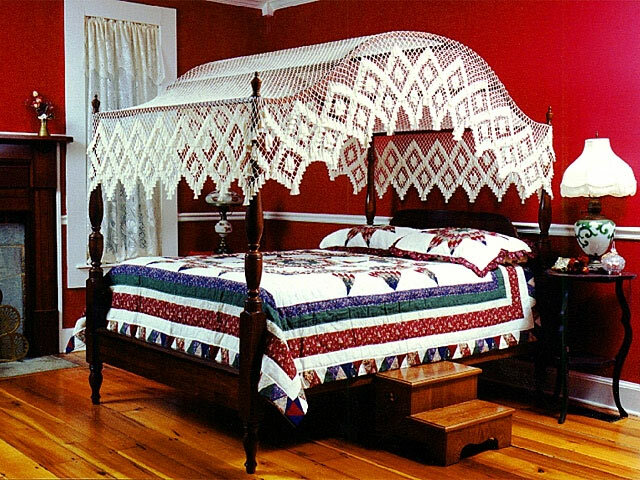 Some of our most sought after creations are Handcrafted Quilted Bedspreads Coverlets, Comforters, Duvet Covers and Bed Skirts accessorized with beautiful Accent Pillows,Shams and Bolsters…All of which can be beautifully enhanced with wonderful decorative trims, cording and bandings. Plainfield Blinds & Shutters Window Pros has been creating fabulous Custom Window Treatments and Custom Heirloom Bedding for discerning Clients in Plainfield Indiana for over 10 years.